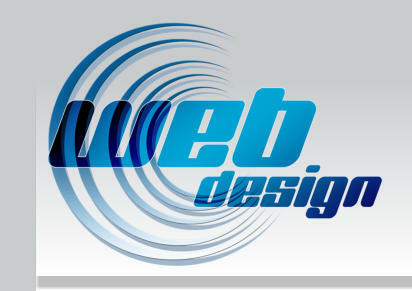 Design a new site for a user friendly website experience. Or redesign your existing site to address your communities needs. Showcase your artistic talents with a dynamic presentation of your work.